Despite its good points, the Red Course routing is a little uninspired as most holes run north and south toward and away from the clubhouse. The 11th to 15th holes are the only ones that deviate, and these again simply run back and forth in an east/west direction, which seems strangely unimaginative for Dr. MacKenzie. 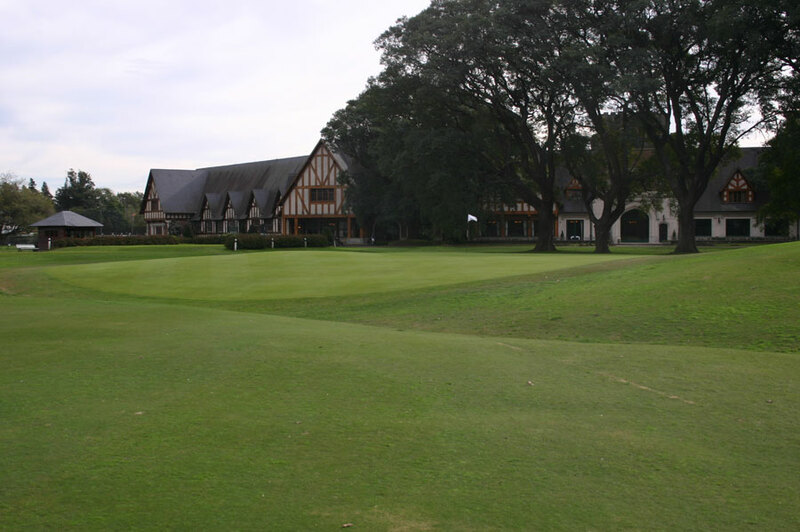 Without moving large amounts of earth, MacKenzie built a simple but strategic golf course, with greens like 2, 6, 10, 14 and 17 on Red that are true works of art. The 10th and 17th are the pick of the targets, each resembling the famous Road Hole green at St Andrews. 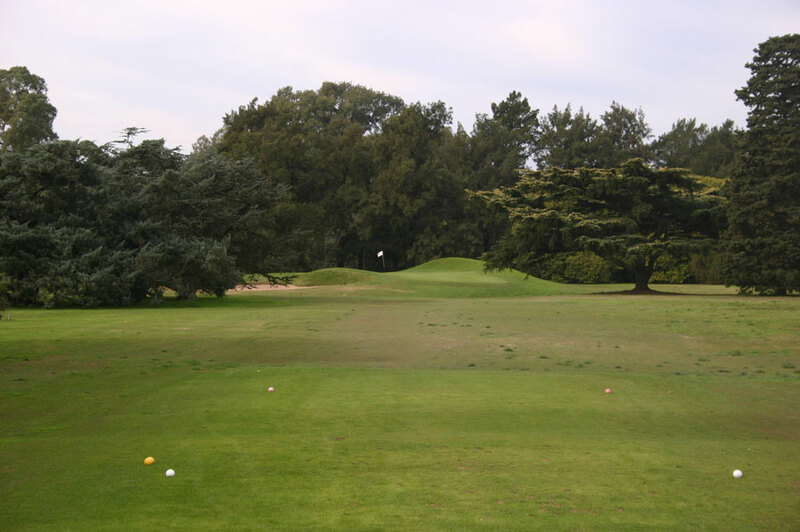 The 10th is a reverse Road target, with an even steeper front, while the 17th is surely one of the smallest targets in golf, the par three likely to require your best efforts with a 5 to 7 iron into a thin green falling on all sides and with a deep centre left trap to swallow many balls. Of the other par threes, the long 8th and steep fronted 12th, are also very good. 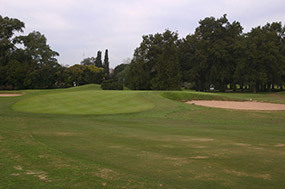 Most of the remaining greens are gently crested, or tiered to complicate and deceive.